We have a variety of dance classes depending on the age of your child (2-12 years) , their dance style preference (Ballet, Modern, Tap, Jazz, Theatre) , and the most convenient school location for you (Kingston, Stratford, Newham, Wood Green, Edmonton Green). The Tippie Toes classes is designed for Toddlers and introduces children from 2 year old to music and natural movement. The classes are full of fun, active movements and of course dance with a real focus on learning through ­­­play. 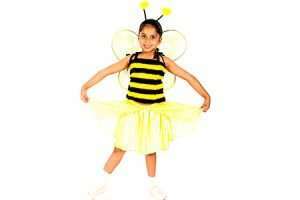 Classes are conducted using themes and a variety of props, which kids love. There is always something new and exciting to look forward to. Parents / Carers are encouraged to participate in this class too and dance together with their children, stimulating them to participate in full, and follow the teacher. This ballet class is designed especially for 3-4 year olds. The key emphasis of the lessons is to bring enjoyment and fun to the dance studio, while helping children to develop all necessary skills, such as motor skills, the basics of dance co-ordination, flexibility, music and rhythm. This ballet class is designed for children who have reached 4 years. It aims to promote a joy of dancing. 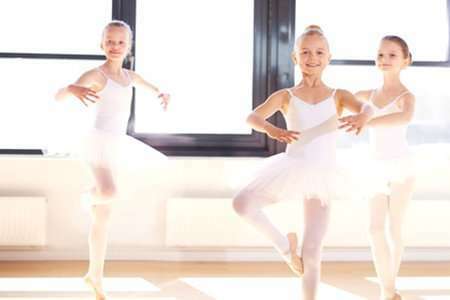 During this course, the children will begin to learn the elements of the ballet, such as basic ballet steps and jumps, practice to dance in a pair and group of other children, they will also continue to build their posture and improve flexibility, progressing further to the preparatory grade. Learning in dance is more than just taking part in a physical activity, so now the Ballet classes take on more formality and structure. All IDTA grades stress the importance of the enjoyment in the dance classes as well as progressive learning. 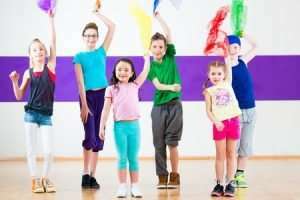 Moreover, regardless of the ability to dance, every child during the dancing lessons is acquiring new skills, which he or she can undoubtedly integrate into many other aspects of their lives. IDTA ballet training develops strong, tall posture, grace, co-ordination as well as spatial and physical awareness. For those children who have strong desire and talent to dance the IDTA programme provide every opportunity to become a professional dancer by completing each grade of the ballet step by step. The classes are geared towards annual examinations and incorporate a gradual progression through the grades. The very 1st grade is Preparatory. The exiting Modern Theatre dance syllabus (also known as Theatre Craft syllabus) exists to develop the versatile show dancer. Full to the brim with varied styles including Musical Theatre, Pantomime, Cabaret and Commercial Dance. Essential elements – kicks, turns, and rhythmic awareness are all explored, whilst props and accessories are used to assist the styles. The fully orchestrated musical pieces add to the excitement and atmosphere of this unique performance based syllabus. Modern Jazz is fun. You will learn to develop many different movements reaching to a broad choice of varying rhythms and musical styles. Classes are structured to begin to prepare the physical strength and flexibility required to demonstrate emotion through interpretation of any musical genre, one minute you may be dancing to the rhythm of a drum, the next to a funky jazz style. 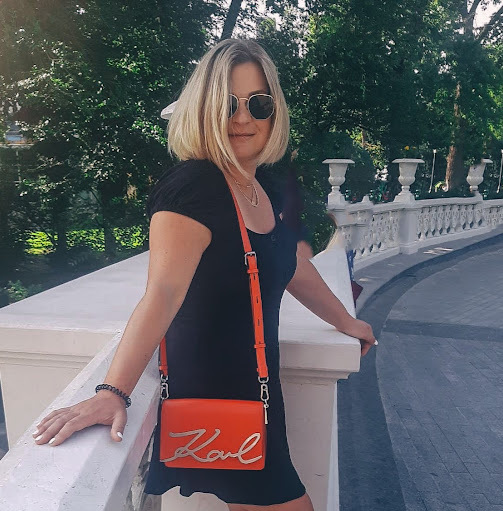 You may explore contrast between expansion and relaxation or learn to isolate in a slick stylish mood, whatever the atmosphere of the class, it will be a wonderful opportunity to react and interact with other members of the class and really dance to express your feelings. Tap is rhythm – rhythm is tap. Its origins are many and varied. Americans claim its origin dates from the African Jazz age. The Irish stake their claim to the Jigs and Step Dancing. The English relate back to northern Clog Dancers but whichever one chooses to believe, Tap is as popular today as it was in the heyday of the great Fred Astaire and Gene Kelly musicals. Evergreen shows, 42nd Street and Crazy For You, and the more recnt Stomp and Tap Dogs highlight the great diversities of style and music in tapping. The IDTA has recently launched its new Tap Grade Examinations. A gentle, rhythmical and enjoyable way to keep fit, and the kids just love putting on their noisy tap shoes ! 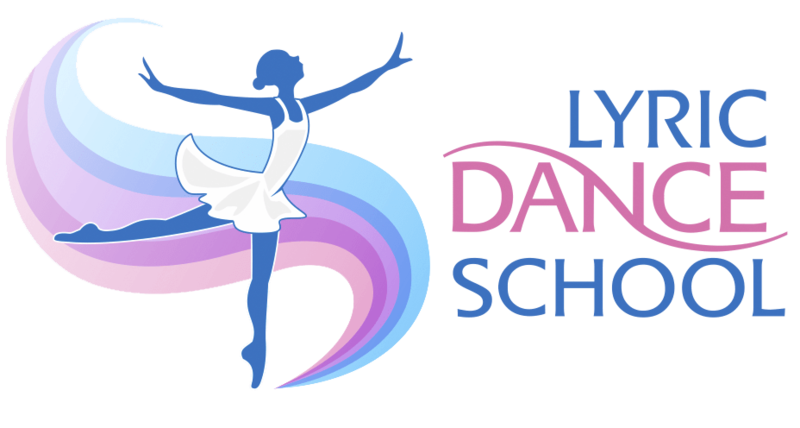 As The Ballet School follows the (IDTA) International Dance Teaching Association’s system of training this involves various (optional) assessment and examination procedures at the end of each academic year. These are designed to provide the children with both a goal and a subsequent sense of achievement. 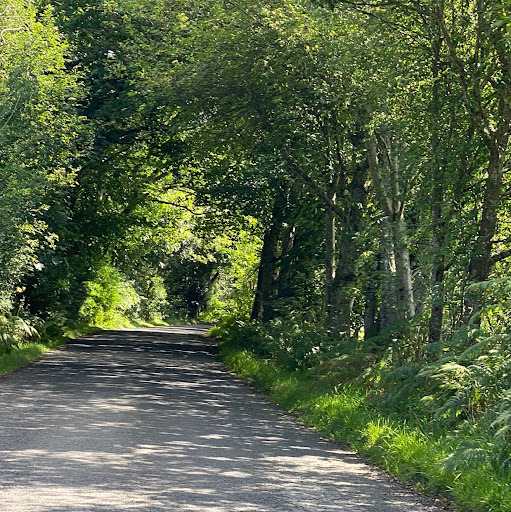 It is important that students are well prepared for these exams and that sufficient time is allowed for them to develop the necessary technical skills and artistic qualities required at any given level. Each child who is keen to be entered for exams MUST attend additional classes for 4 weeks prior to the day of their exam (ie. an additional 4 classes, at £7 per class) . This will enable them to feel confident about their work and therefore be seen at their best. Bring out the best in your child through the world of Singing, Dancing and Acting. 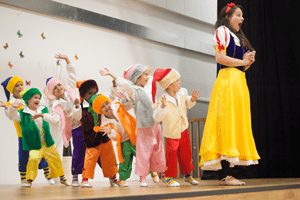 Young children become more confident and develop lifelong skills by participating in our Performing arts classes, which are specially designed according to their age. We offer fun & professional singing, dancing and drama classes. Participation in our End of Year Stage Performance is also a great way to build a child’s confidence and improve their self-esteem along with overcoming shyness. It also gives them an enjoyable and unforgettable experience. 10% Discount if you child attends 2 or more classes in a term ! 10% Discount for siblings (ie 10% discount off each child) ! Several locations across London: Stratford, Kingston, Wood Green, Edmonton, Newham.